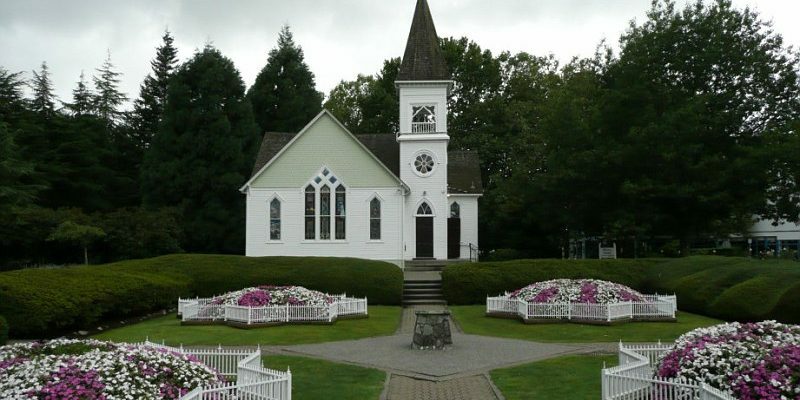 The Chapel at Minoru Park is a small, white, wooden chapel, that was moved to its present location. It is a popular place for weddings, as well as film productions. Absolute Space scanned and produced a 3D mesh model for a major film production.